RACO Nourish is an outstanding value range of premium quality frypans featuring our SMARTRelease™ non-stick surface for easy food release that has been tried and tested for easy, healthy fat-free cooking. SMARTRelease™ INTERIOR unique, durable non-stick surface technology ensures maximum food release and better browning. 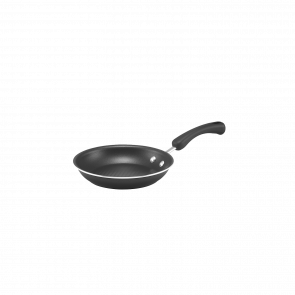 QUALITY NON-STICK - PFOA FREE, NO CADMIUM, NO LEAD for healthy cooking.